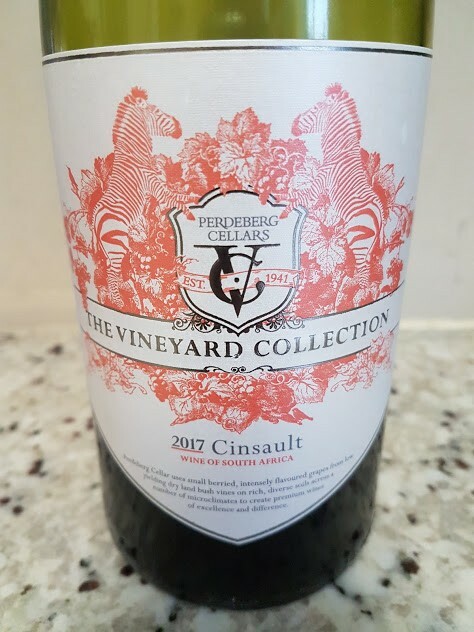 Perdeberg Wines has demonstrated that it can compete with the best when it comes to Chenin Blanc, recent vintages of the wine under the Dry Land Collection Courageous Barrel Fermented label having received numerous accolades in particular. 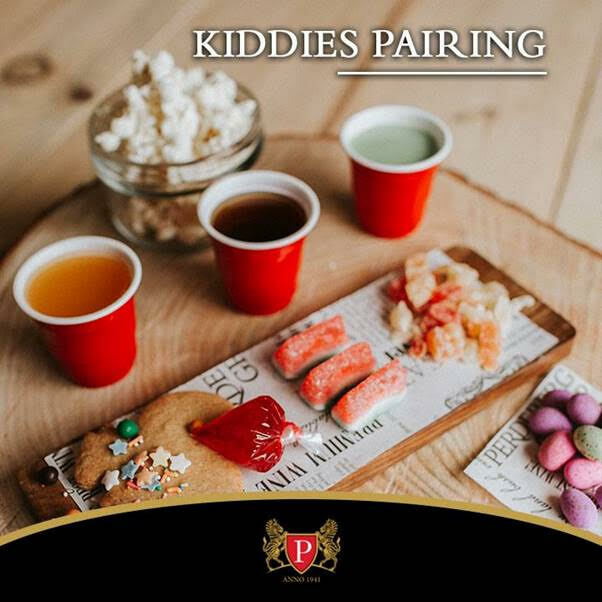 During this upcoming summer season, Perdeberg Cellars will be offering food and drink pairings to both adults and kids alike; only, the kid’s pairings will be of a much different nature; sweet and creative. 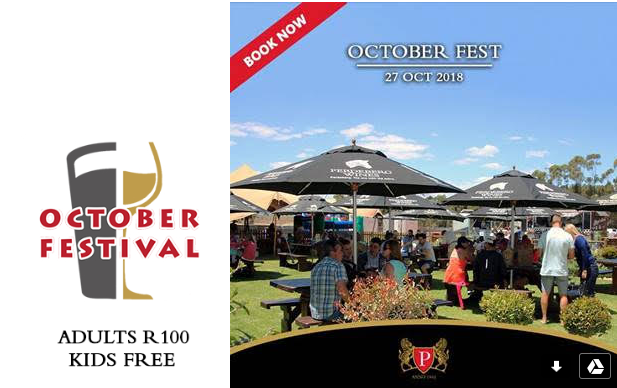 It’s that time of the year again when Perdeberg Cellar brings you their annual fun-filled, jam-packed October Festival. 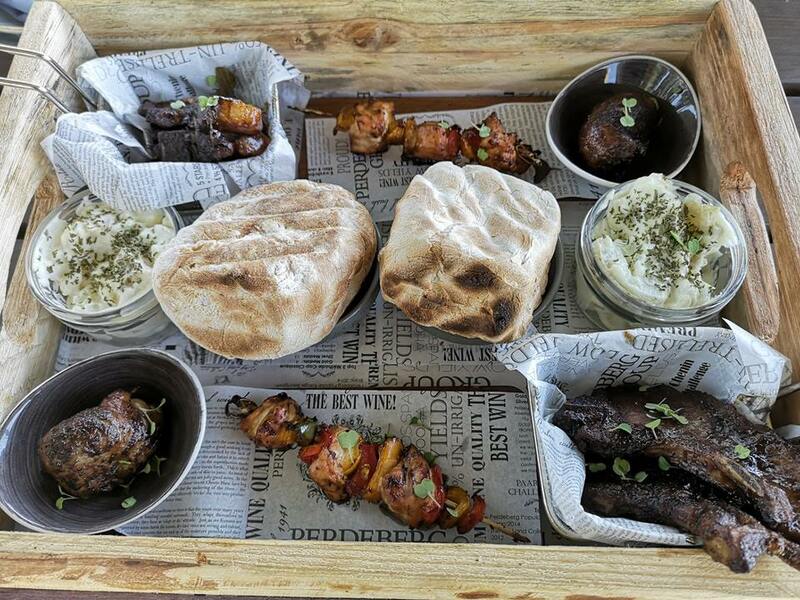 Taking place on Saturday, 27 October 2018, this day is specifically created for the whole family as both adults and kiddies will be able to thoroughly enjoy the activities, food and drinks on offer. 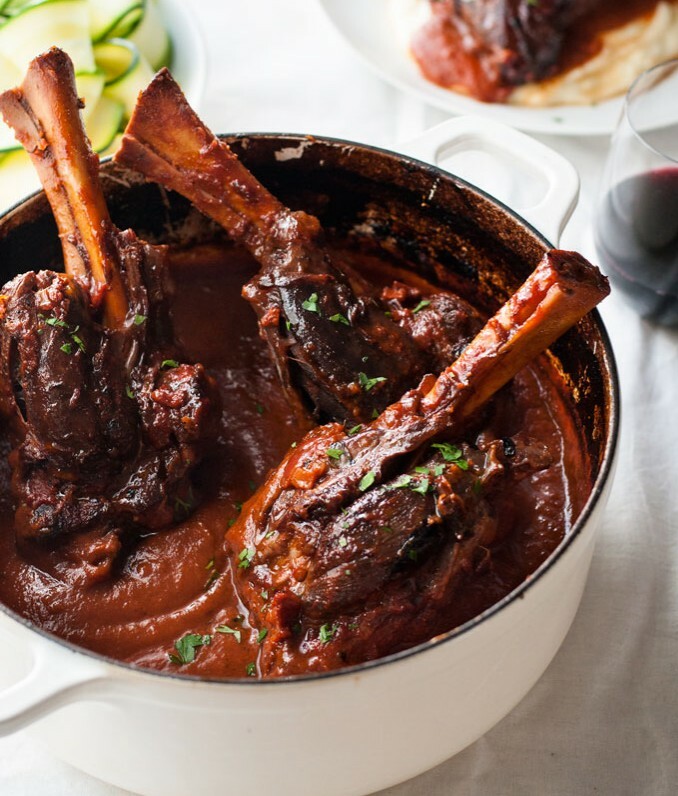 These slow-cooked lamb shanks are absolutely stunning. 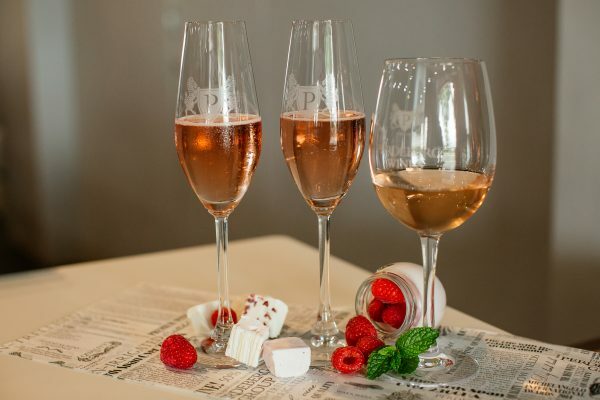 In celebration of Mother’s Day, Perdeberg Cellars, situated in Paarl, has put together a delightfully Pink Pairing that will be the quintessential treat for any mum. 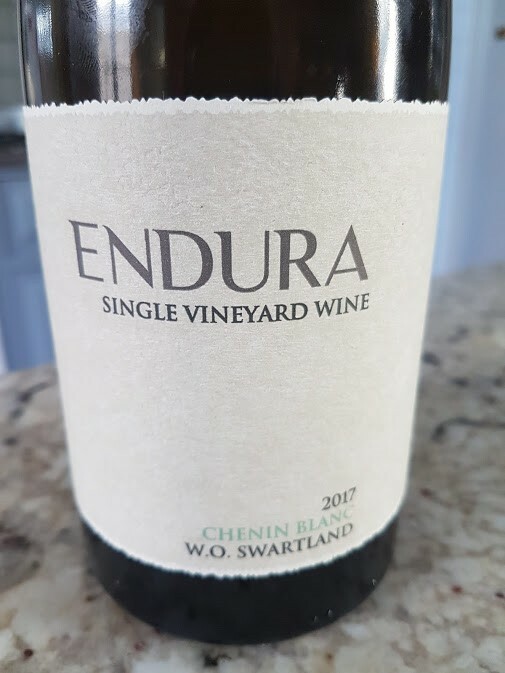 What’s even more marvellous is that this Pink Pairing can be enjoyed for the whole month of May*. 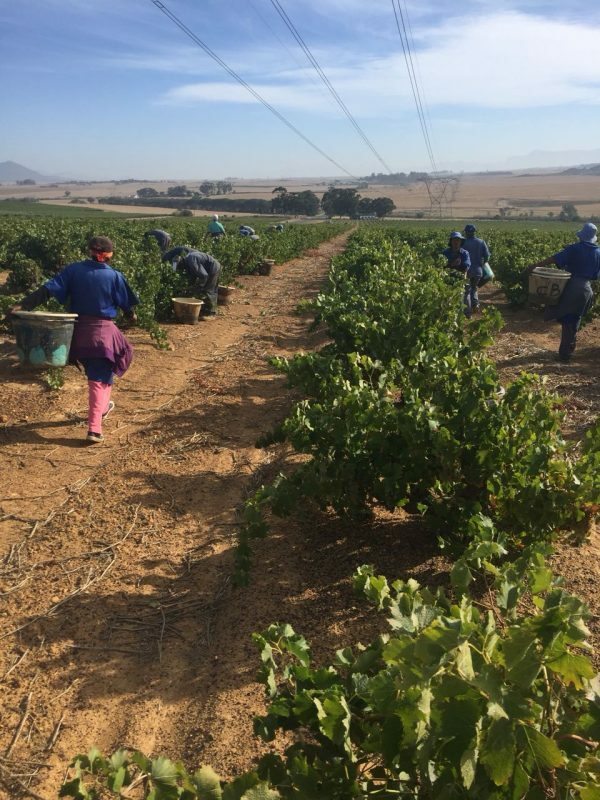 Given the challenges of making excellent wine while the drought persists, Perdeberg Cellar’s Viticulturist, Heinie Nel is both realistic and optimistic. 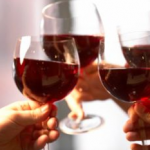 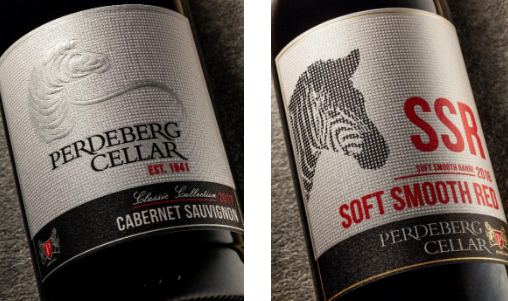 Perdeberg prides itself in creating wines of excellence. 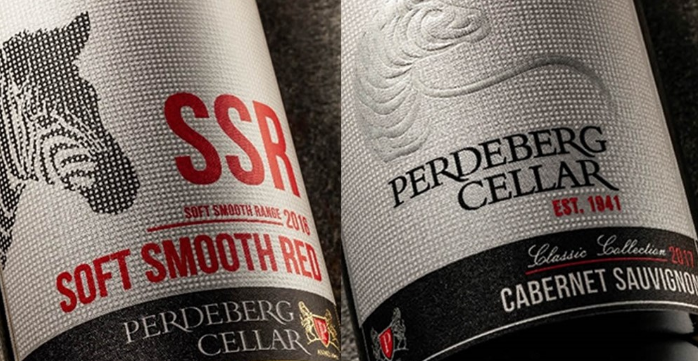 Visit www.perdeberg.co.za for more information.